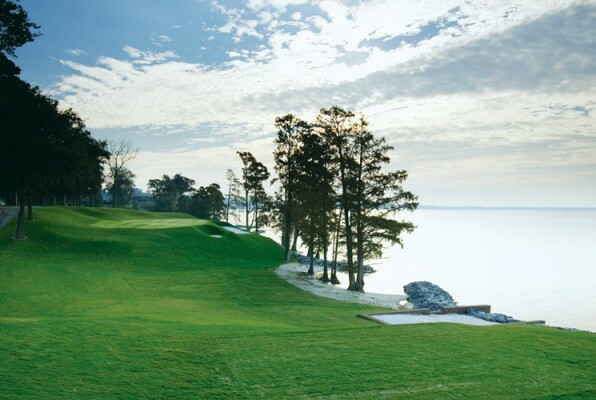 Nestled deep in the heart of historic Williamsburg and bordered by the James River’s tranquil blue waters is where you’ll find the famous championship River Course at Kingsmill Resort. For more than a quarter of a century, the fairways and greens of Kingsmill’s River course have challenged a who’s who of PGA and LPGA champions past and present. Designed and recently renovated by world-renowned golf architect Pete Dye, the River Course features re-contoured greens, expanded tees, reshaped fairways and rebuilt bunker complexes. The improvements are designed to accommodate a wider variety of golf enthusiasts, providing a challenging yet enjoyable game for players of all skill levels. Bring your golf group to the River course when playing Williamsburg, host of PGA and LPGA tour events for nearly thirty years. Combine it with it’s two sister courses, the Plantation and Woods courses on the “Kingsmill Triple Play promotion” and receive additional discounts for playing all three courses. Click below to build and quote you our custom triple play golf vacation! 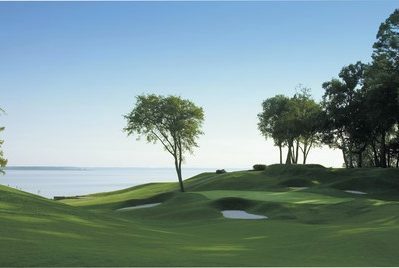 One of Virginia Golf Vacations most popular trips the Kingsmill "Big Break" stay and play" provides the convenience of stay and play plus the freedom to explore other area courses. 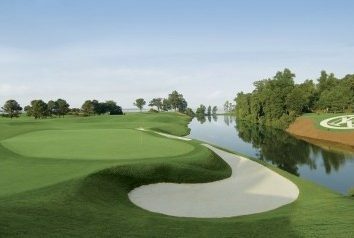 Combine any of Southeastern Virginia's popular courses with Kingsmill's River course and Plantation courses plus accommodations onsite at one of the east coast's most popular golf resorts.